Our niche job board allows health care professionals from all medicine related fields to search and apply for free! Join MedJobCafe.com today and find your next big opportunity. Easily search, review, and apply to jobs that meet your requirements. 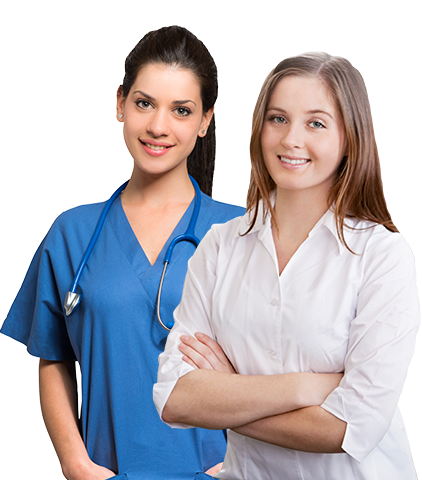 We provide one of the largest healthcare job databases on the internet. Every day, hundreds of healthcare companies post their jobs on our network. Want to be alerted when a new job is posted that matches your requirements? Create as many free eAlerts as you want. Ready to learn more about how MedJobCafe.com can help you with your career? A simple resume isn't enough to attract potential employers' attention. Let our staff of professional, experienced writers review your current CV or cover page and provide you with valuable feedback to help you get noticed. Meeting your licensing requirements has never been easier. MedJobCafe.com provides an advanced CME toolkit that allows you to take courses online, keep a history of your hours, and to discover new and exciting courses to boost your healthcare knowledge. New fully accredited courses are added regularly!